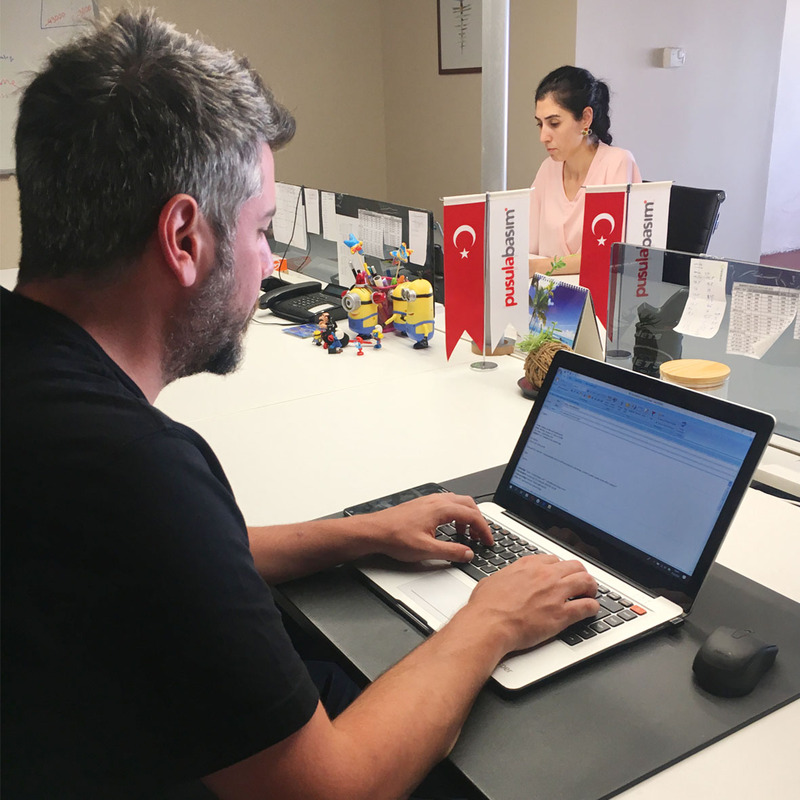 All production process are in Pusula Basım facilities. 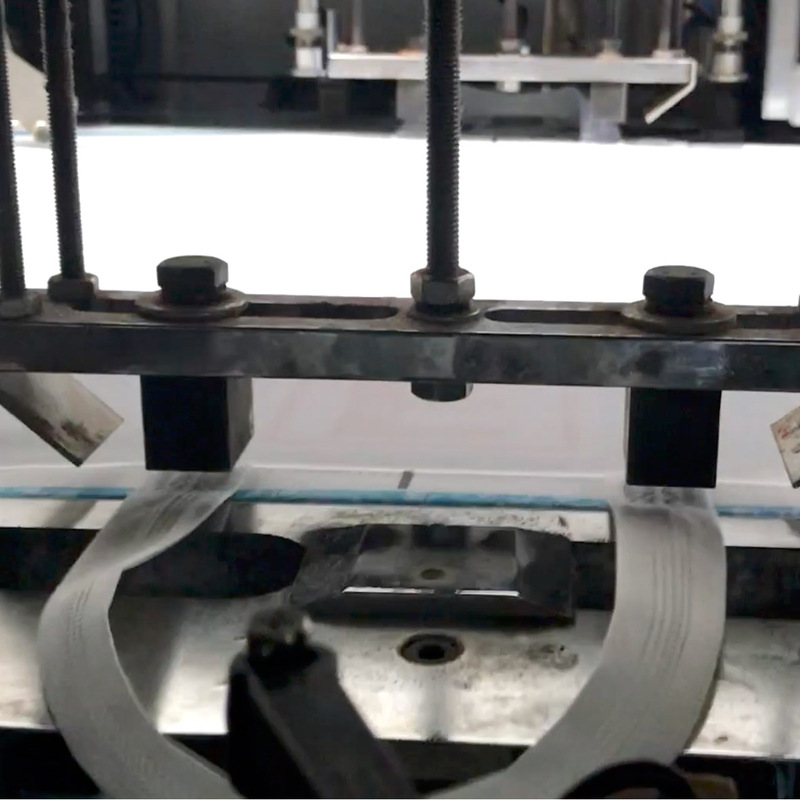 Process starts from marketing& sales department and continues to respectively graphic, CTcP or rotogravure plate preparing, printing, stitching and logistic department. 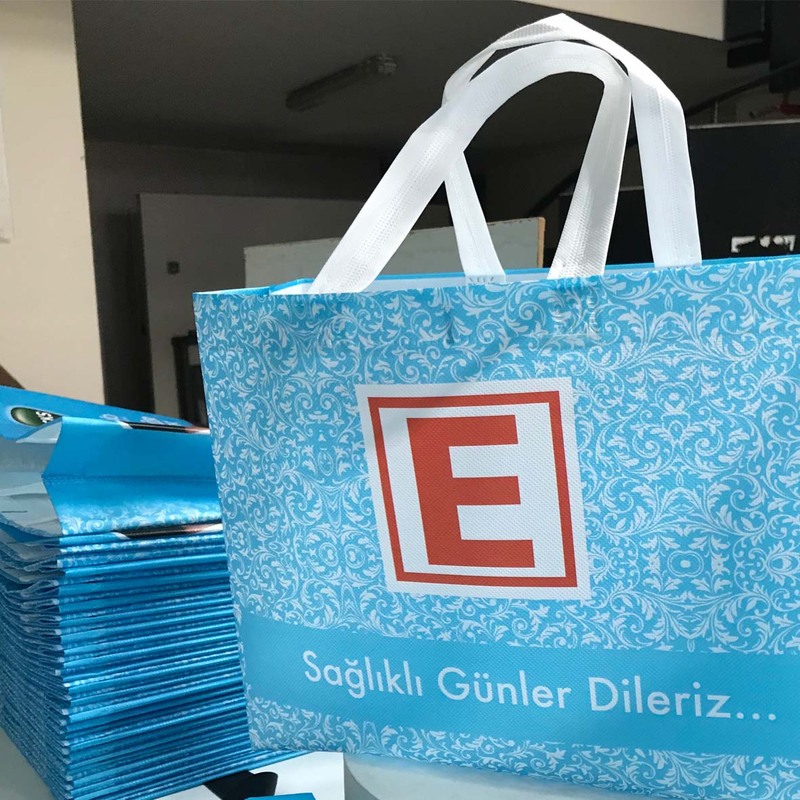 Pusula Basım production line has offset, rotogravure and screen print printing line, sheet and roll lamination and fabric sizing units, hand sewing workshop and ultrasonic sewing units for assembly of bags. Besides others all ancillary equipments are in itself departments. 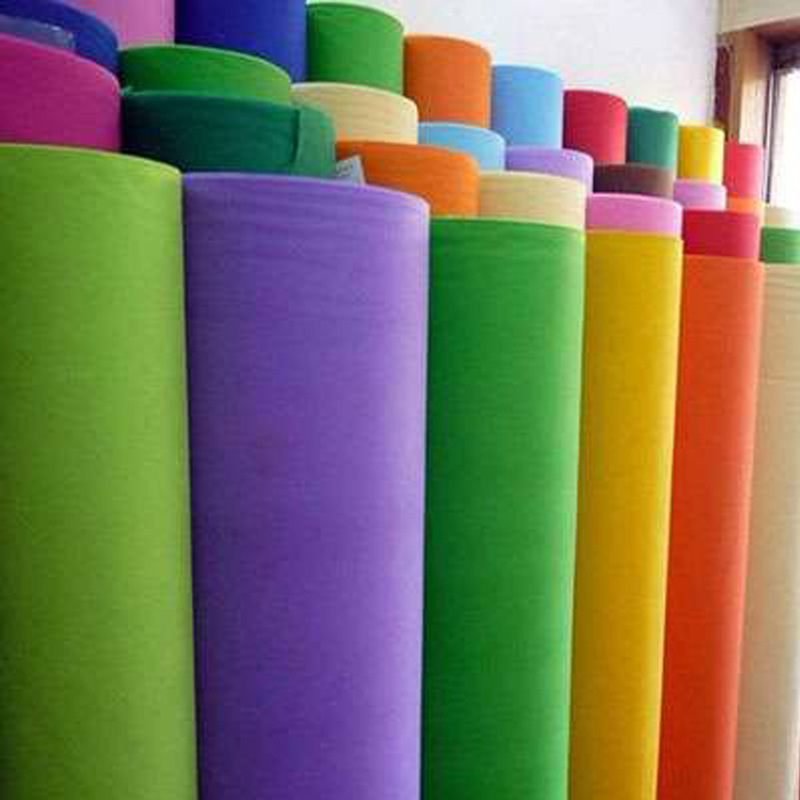 As standart Pusula Basım has 50 tons fabric which are different grams in their stock for every month. 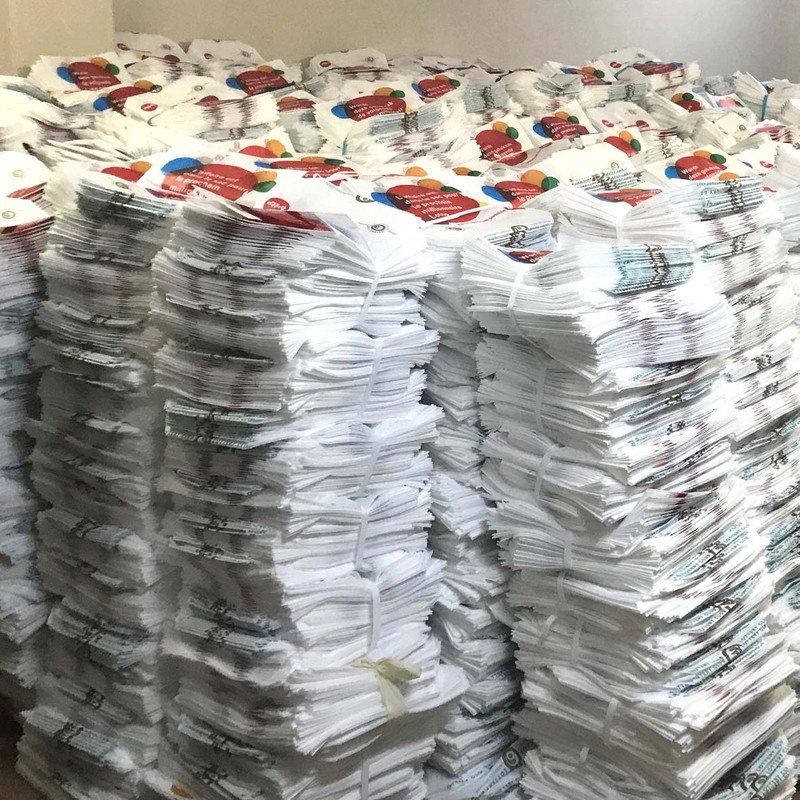 And monthly production capacity of Pusula Basım is 6 millions bags. 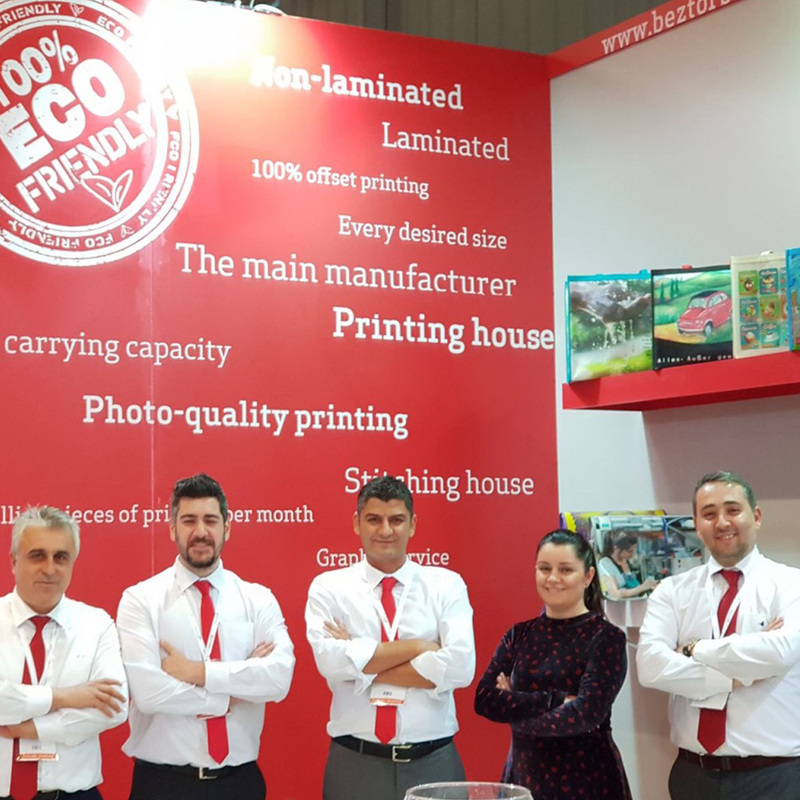 Our team consist of three sales specialists in export department and three sales speacialists for domestic sales department. And we have one more sales person who has been working in Germany. All details of orders have been given to production planning departments by customer representative. 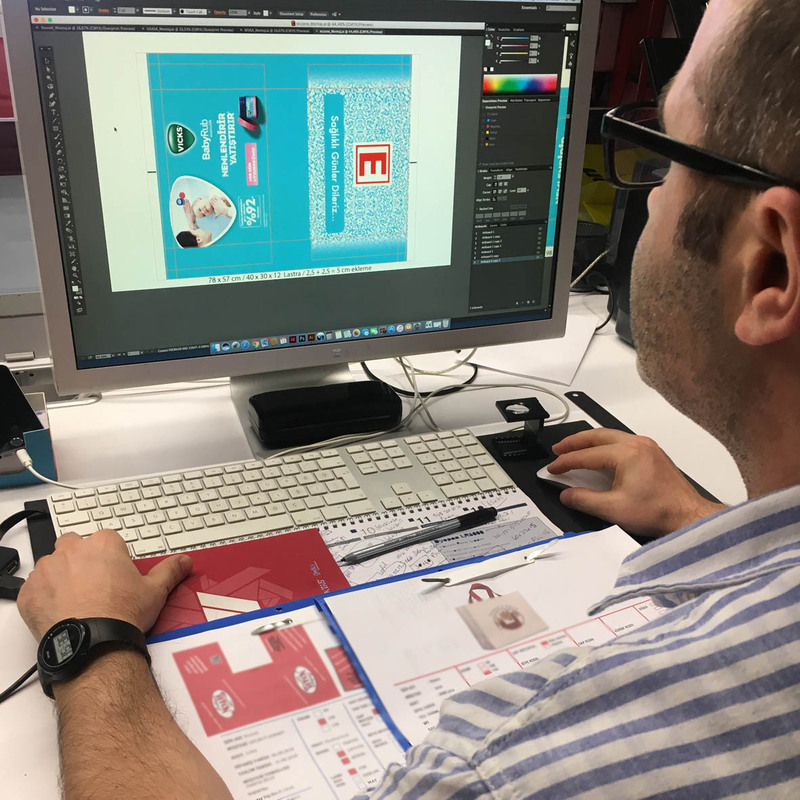 Production has started to production planning department. All process has been planned to this department. 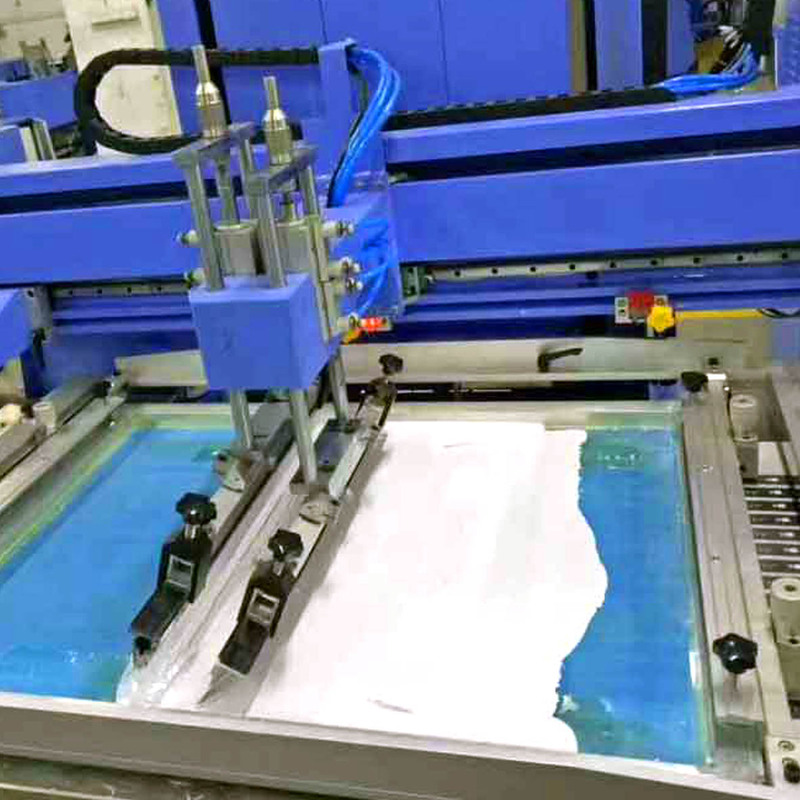 They calculate to all raw materials and planning to printing system for orders and record into the production system. The files has been sent to graphic department after planning. 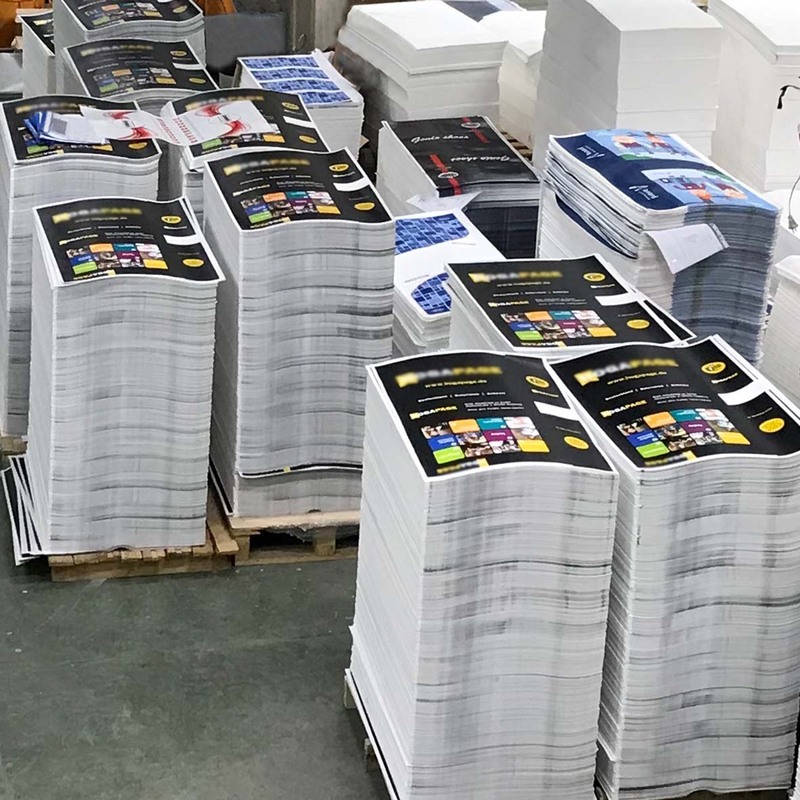 All designs which have been sent by customer come to graphic department for checking to colors, size and suitable for printing. Note: If requested ; the design of bag are made by our graphic department for a fee . 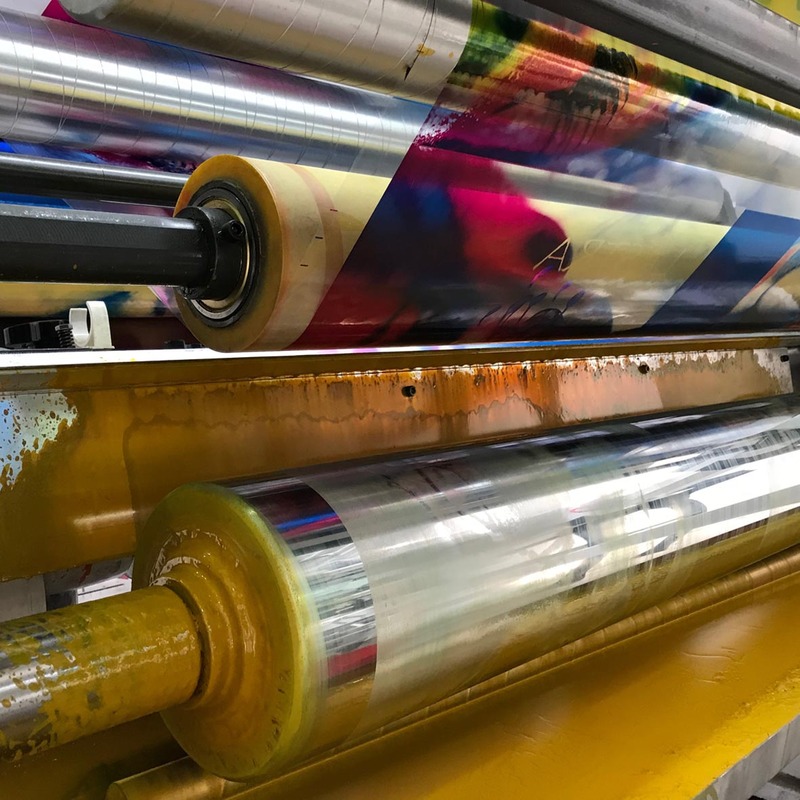 Offset printing is obtained which CMYK, Pantone or CMYK+Pantone colors are printed on fabric with slightest detials by offset machine. 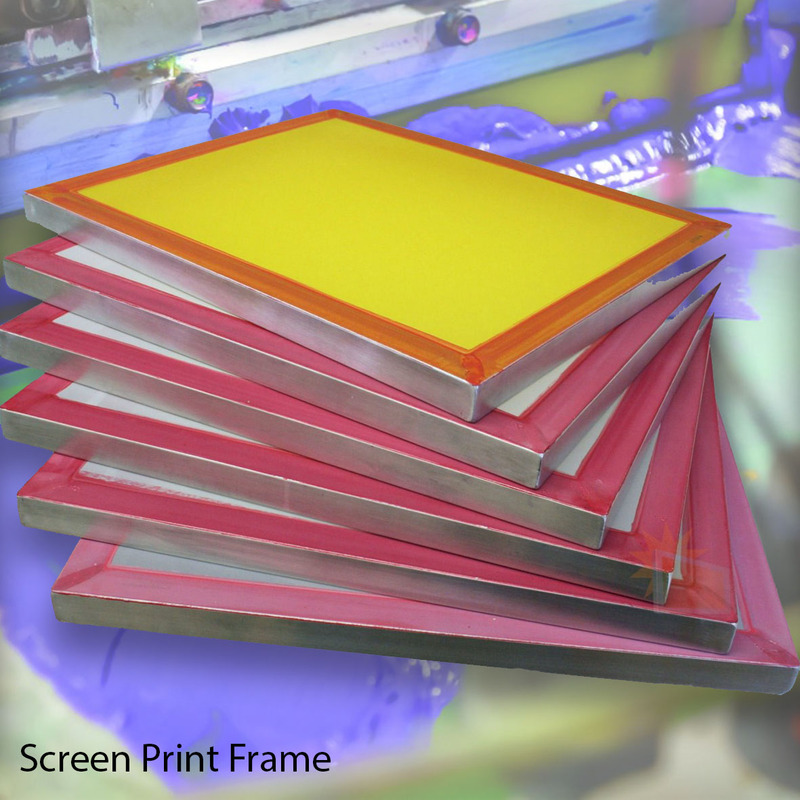 The maximum printing is 72×102 cm with sized fabric.Offset has excellent print quality due to the nature of printing. We use to CTP technology to transferring of design to the plate. 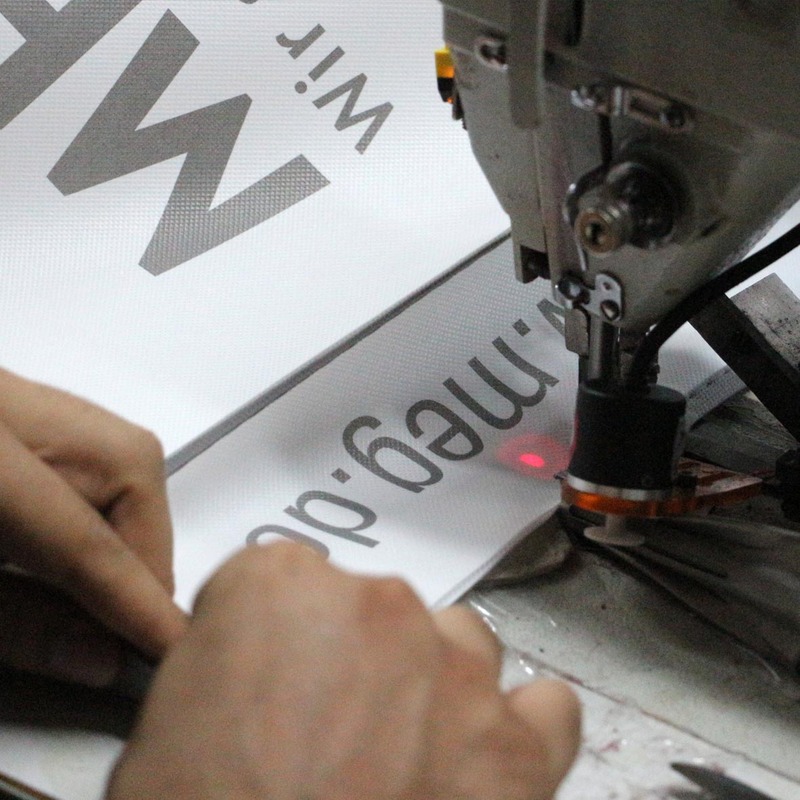 That’s why we have advantage for taking to all details on design and fast production processes. 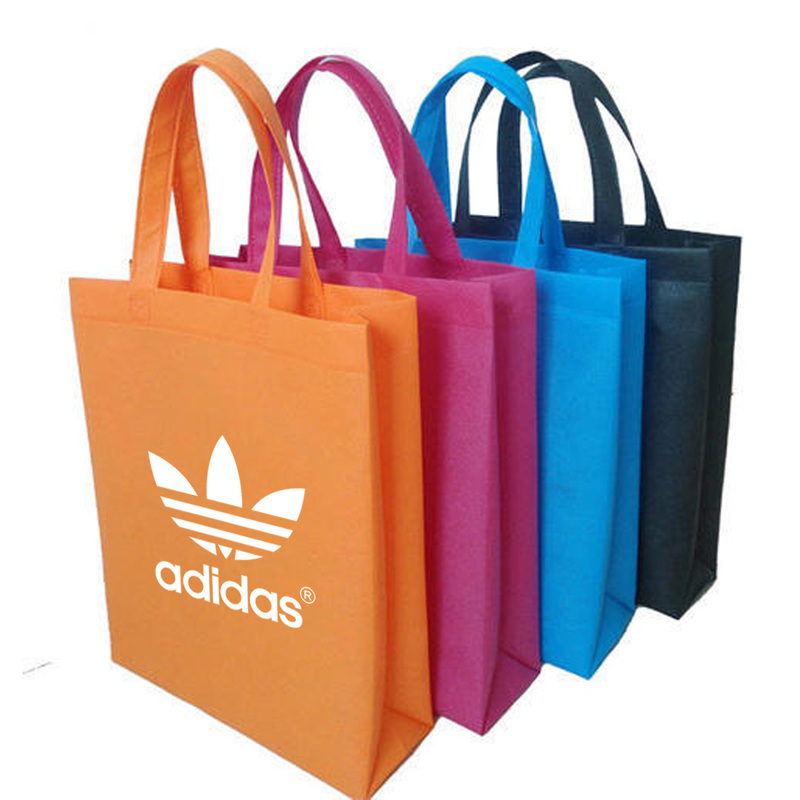 Our offset printed bags MOQ are 500 pcs. 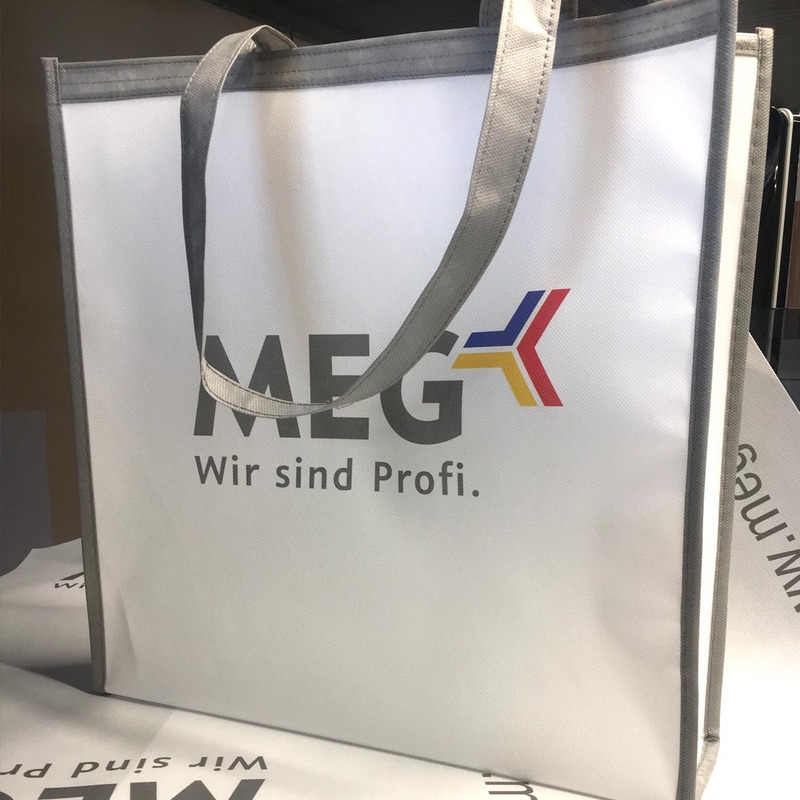 We use to offset technic for hand stitched bags until 10.000 pcs and non-laminated hand stitched and ultrasonic stitched bags as unlimited. 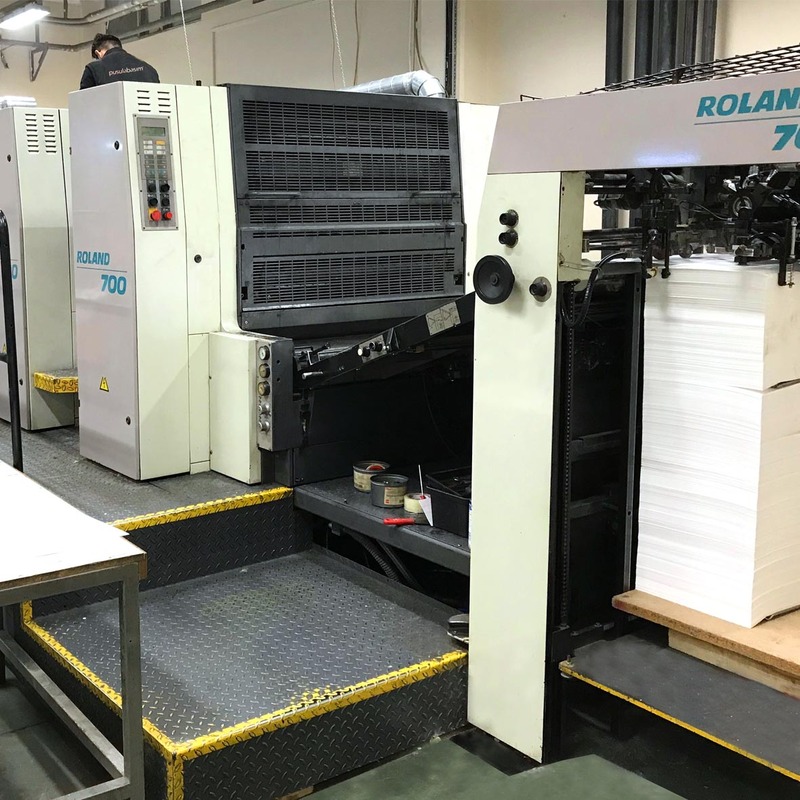 Pusula Basım has Man Roland offset printing machine and CTcP preparing to plate technology. Besides we have two color management systems and three spectrophotometers quality control equipments. 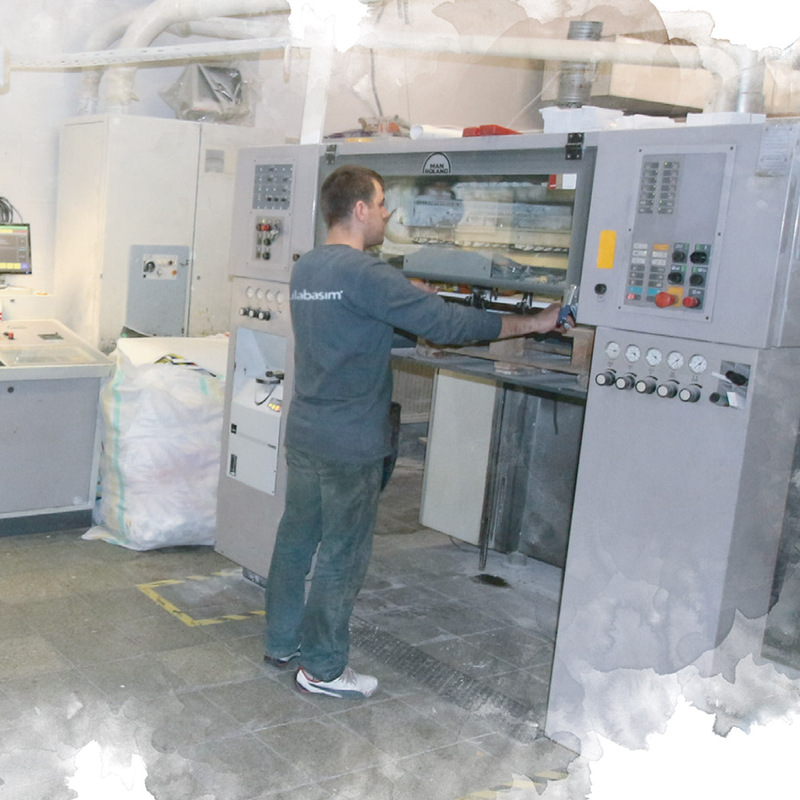 Rotogravure printing is obtained which metal cylinder mold has been carved with gravüre. 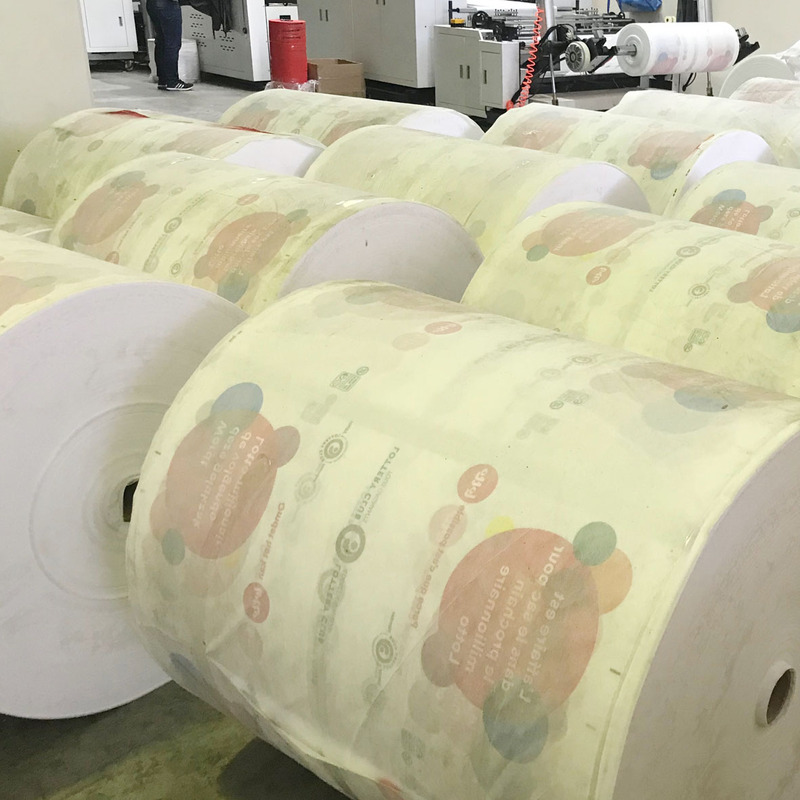 The production rate is so fast because of printing is from roll to roll. 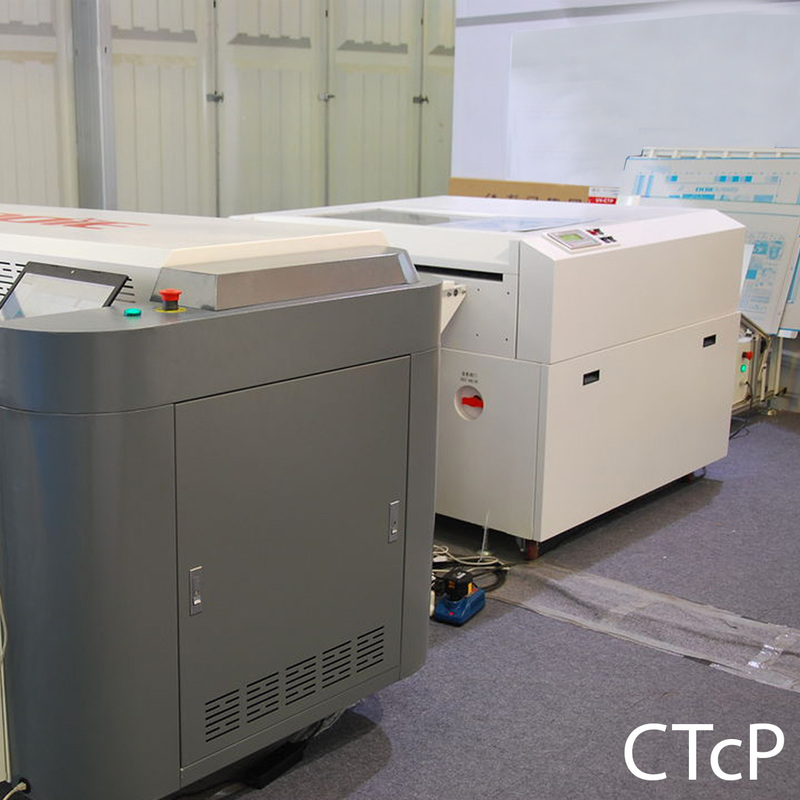 Mold cost is higher from other technics and it is suitable for too much productions. 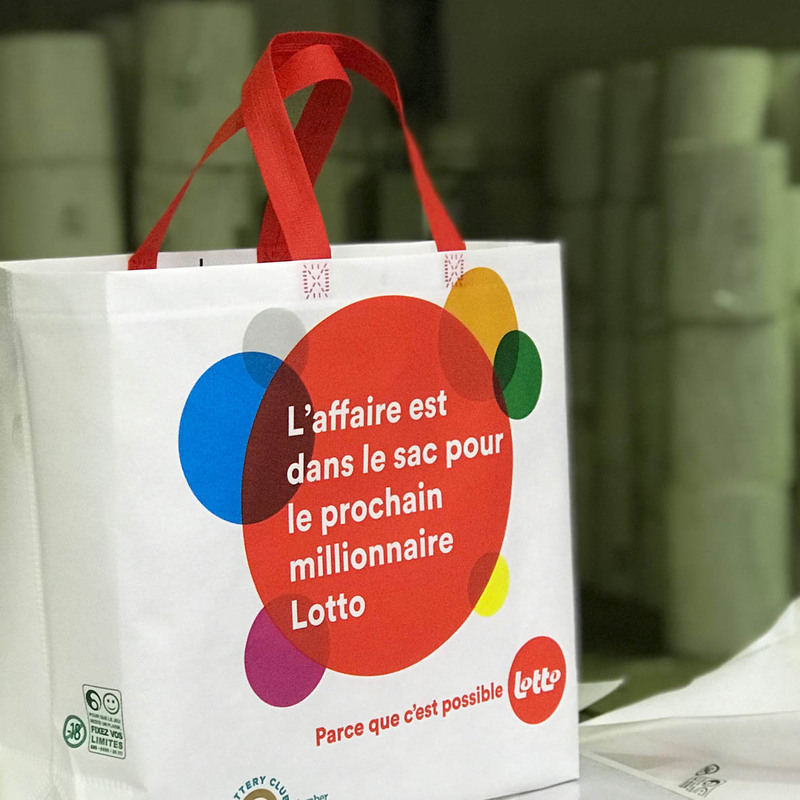 But this cost can be ignored when think about that millons bags can be printed as fastly with one plate. 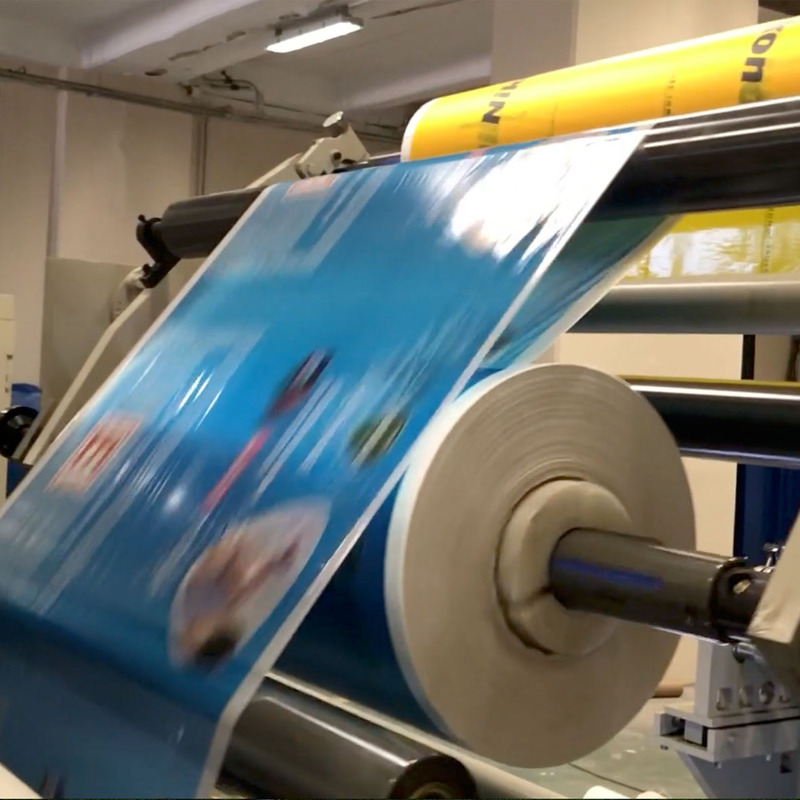 Rotogravure is top-quality technic in printing industry. 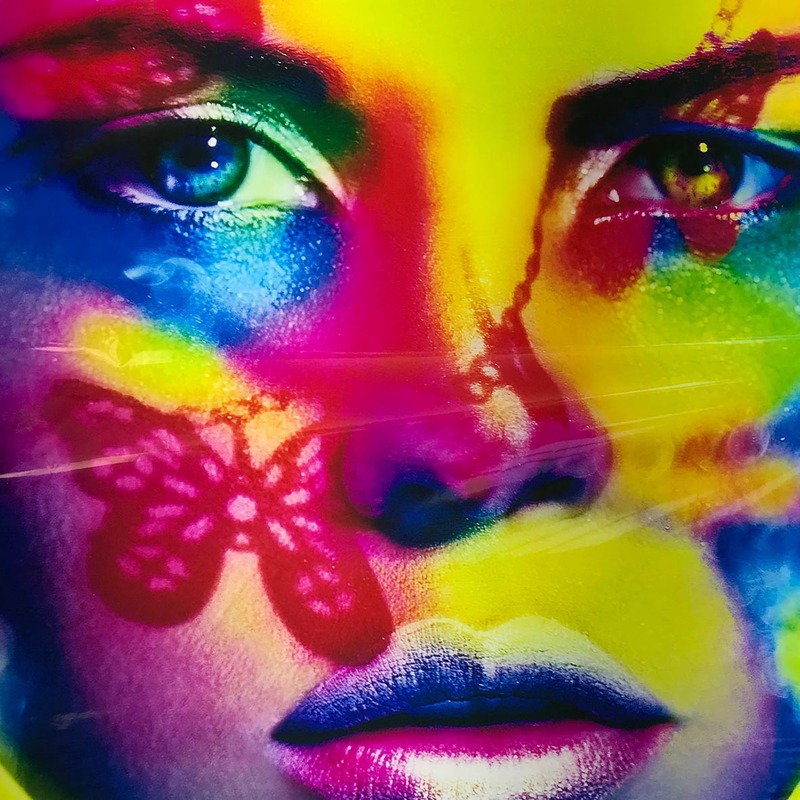 Printed material is the most efficacious with originals. 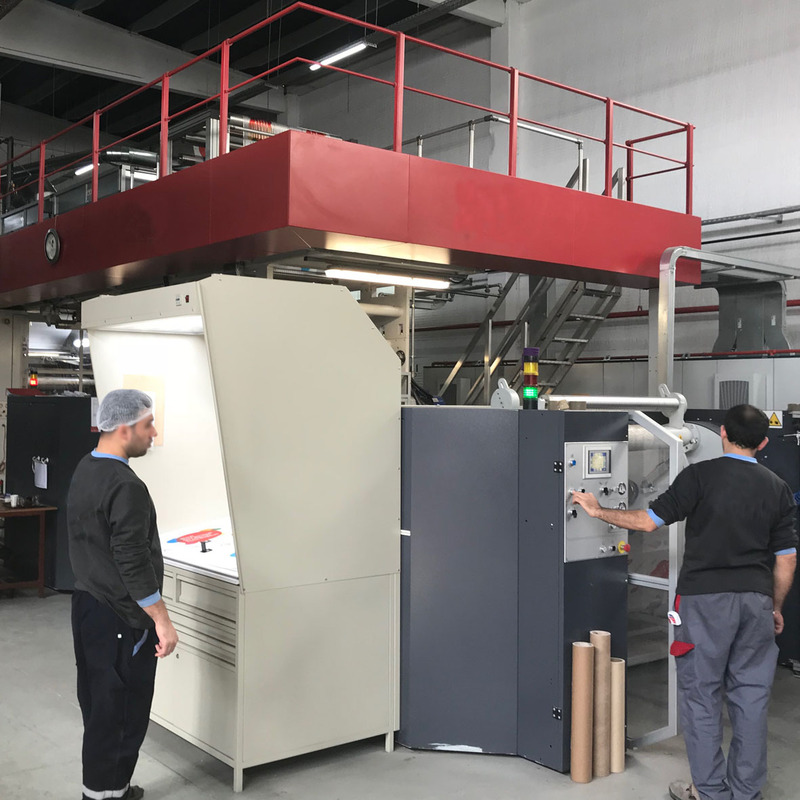 Pusula Basım has Rotogravure Printing Machine Park which has integrated quality control system with 8 colors and 125 cm width. 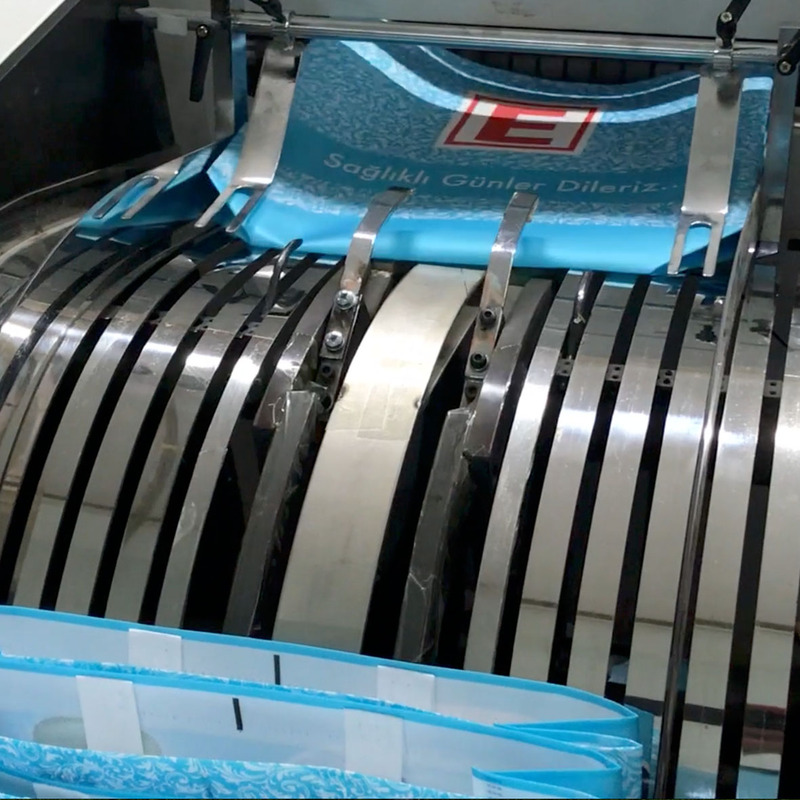 Pusula Basım prints to one color printing on colored fabric with last trend automatic roll to roll screen print machine with controled and fastly. 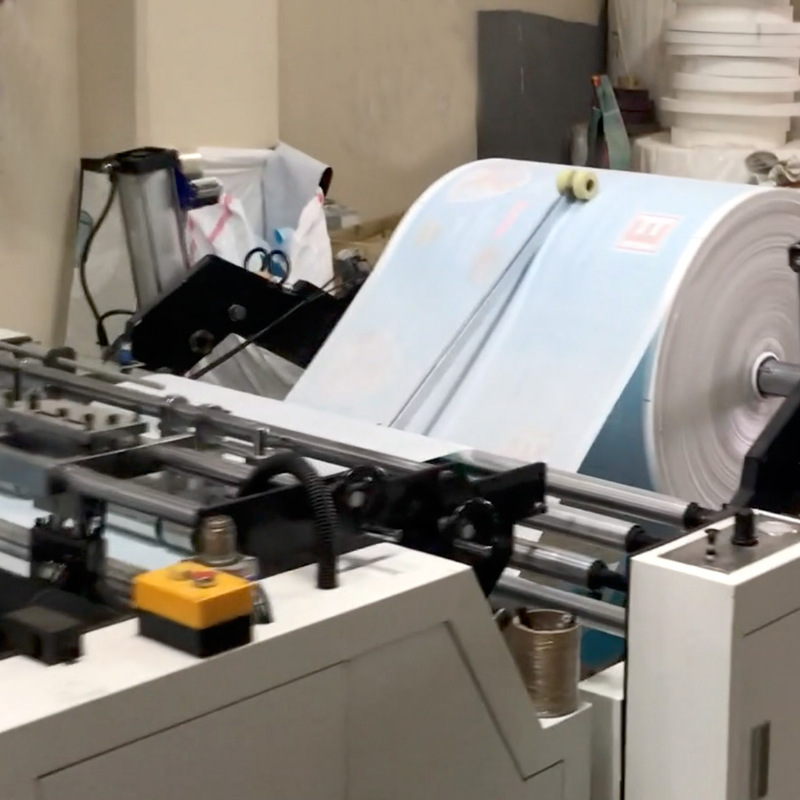 We achive to stable printing because of press devices of machine are full automatic and thus production is so fast since roll to roll printing. 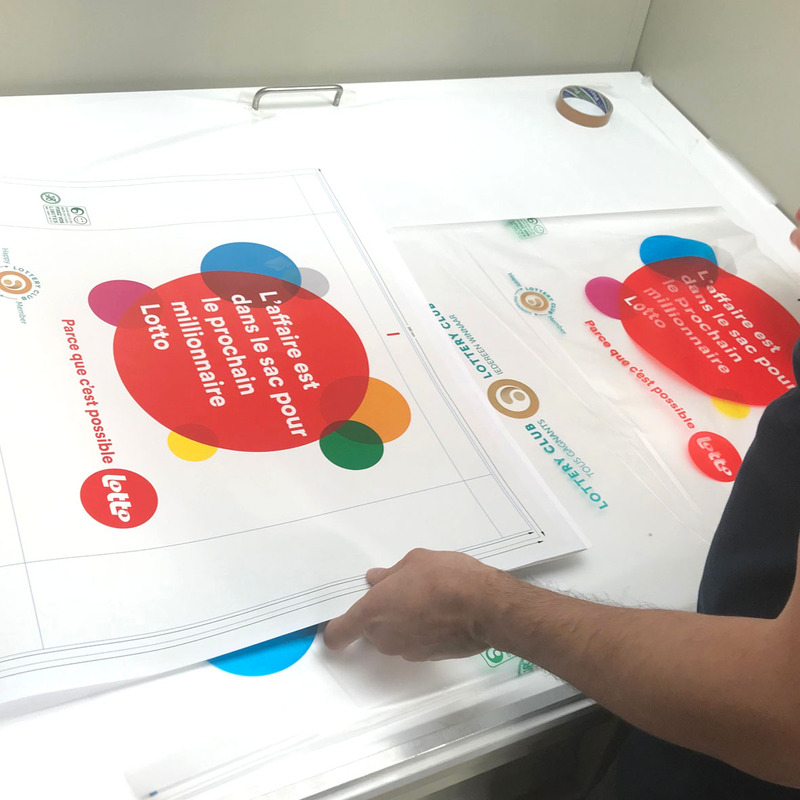 At the same time screen print has been prefered by some of customer for adding to individualisation specialities on products. 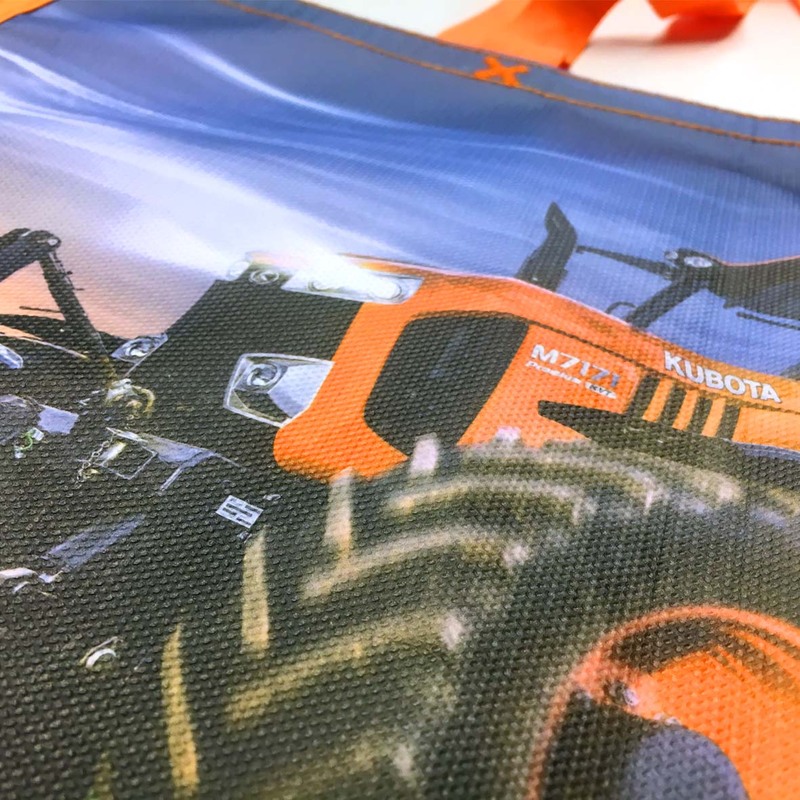 For example that the products which have domestic or global designed are printed on Rotagravure printing machine and after printing some distributor name or any informations can be added on bags with screen print machine. 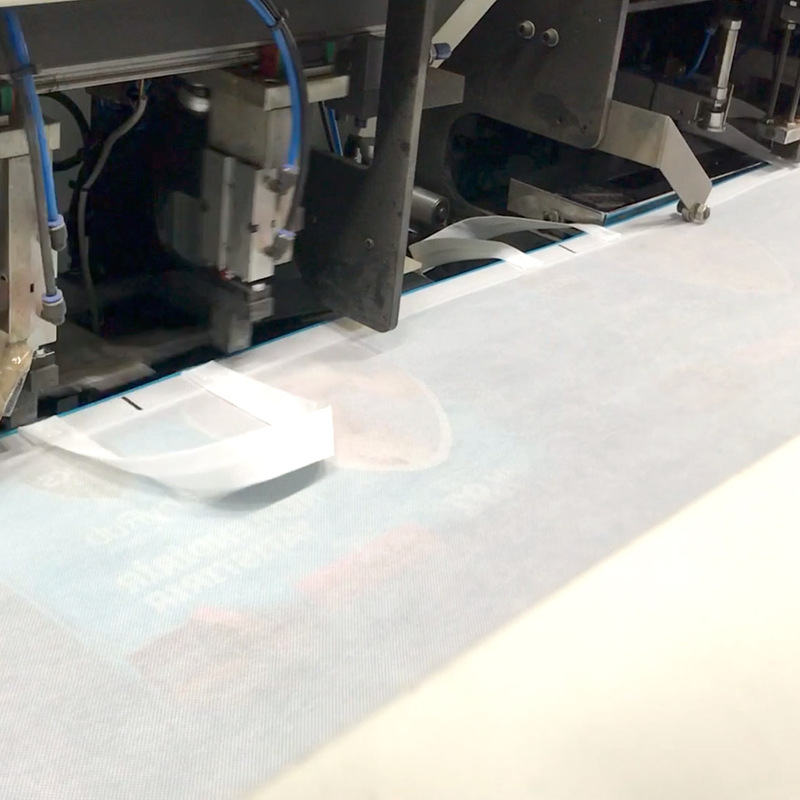 Flexo printing is for up to 10.000 pcs. 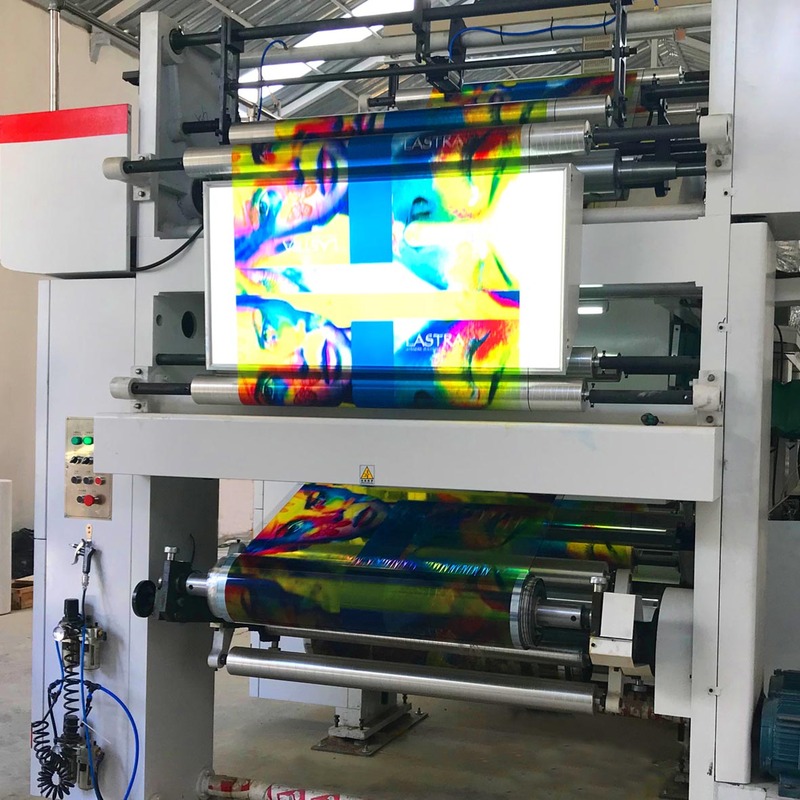 Line of machine is new generation Flexo Machine with 8 colors. 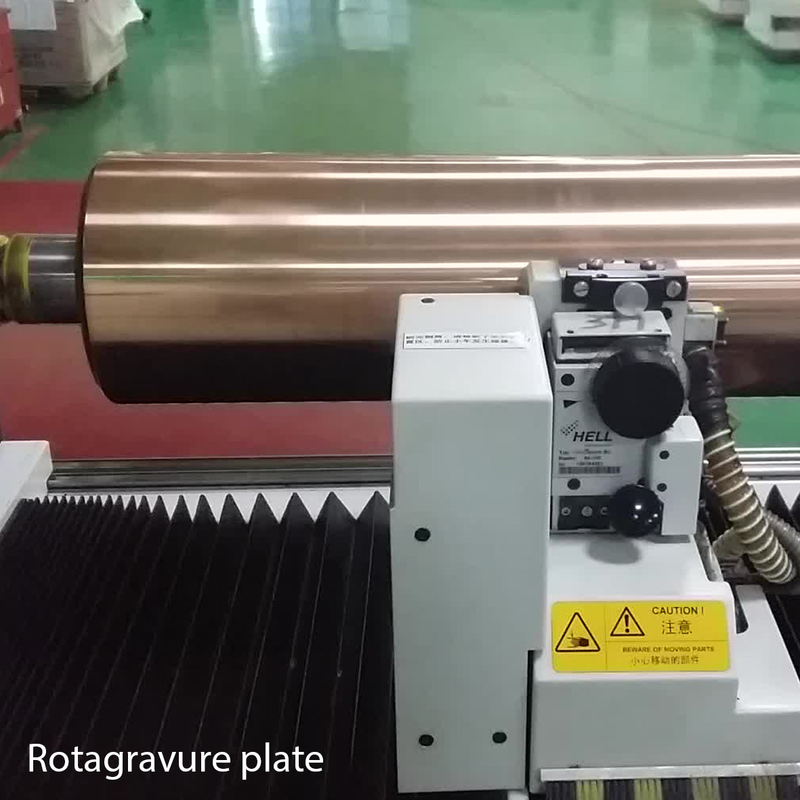 It has plate cost like Rotagravure printing. 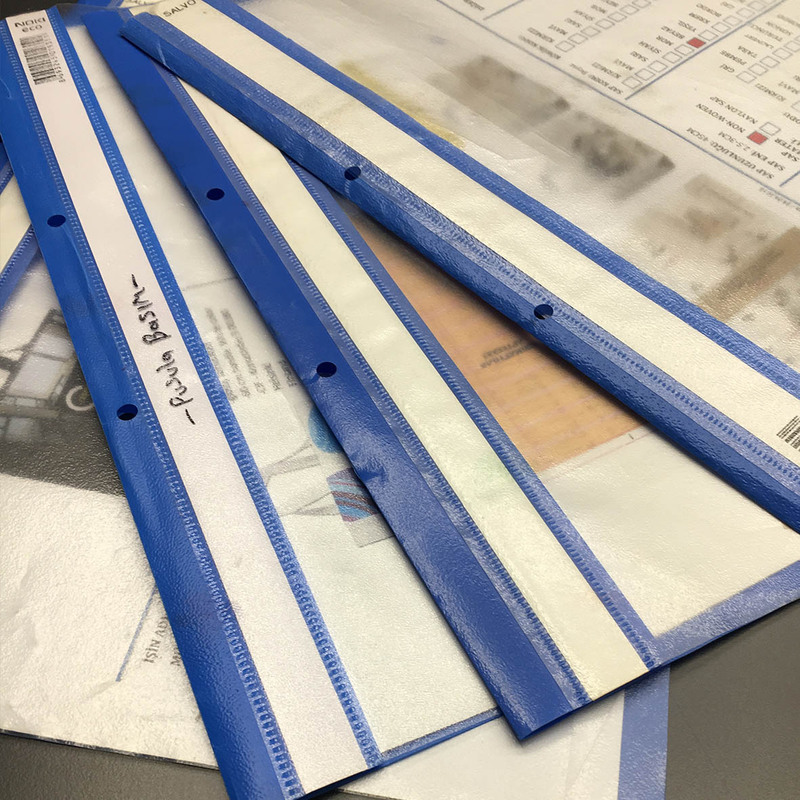 Pusula Basım has two lines for lamination. 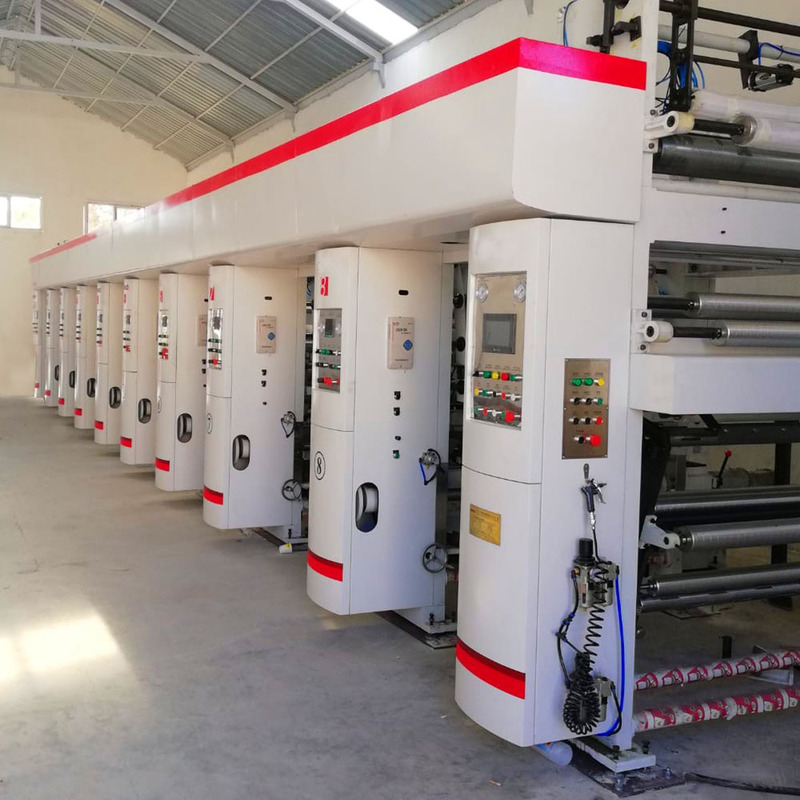 One line is for sheet fabric for offset printing, second one is extrusion lamination for roll fabric for rotogravure, flexo and screen print. All Lastra models has been produced on this line. 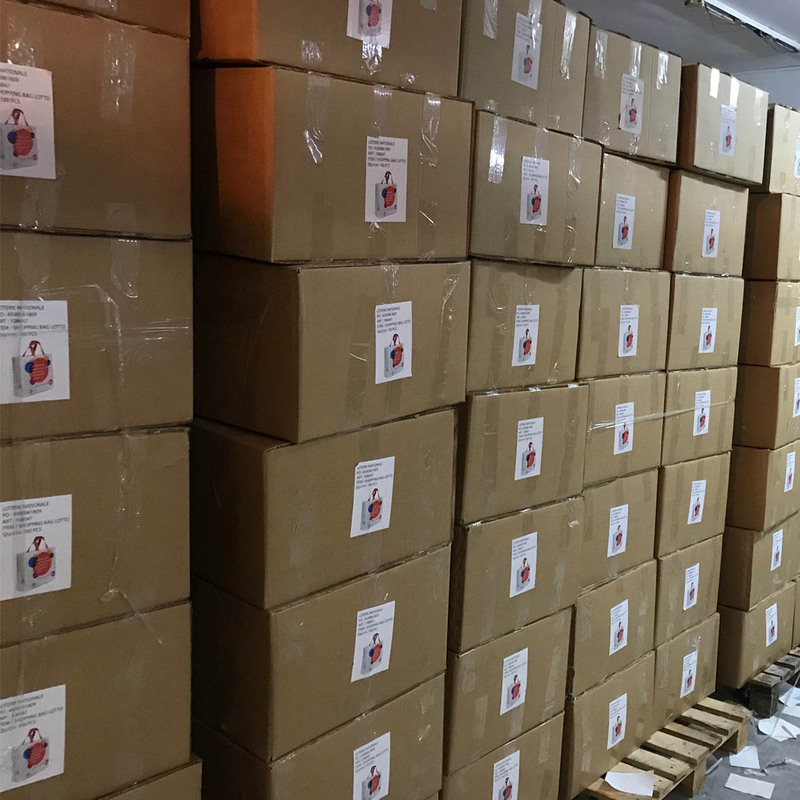 It has so fast production and delivery time. 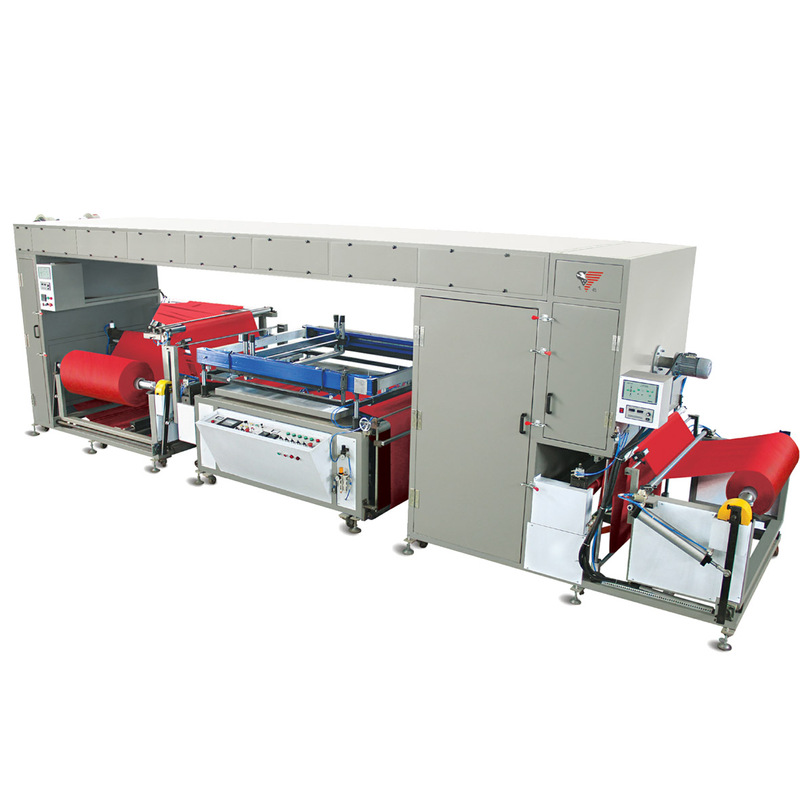 One machine can produce 25.000 pcs bags with one shift per day. 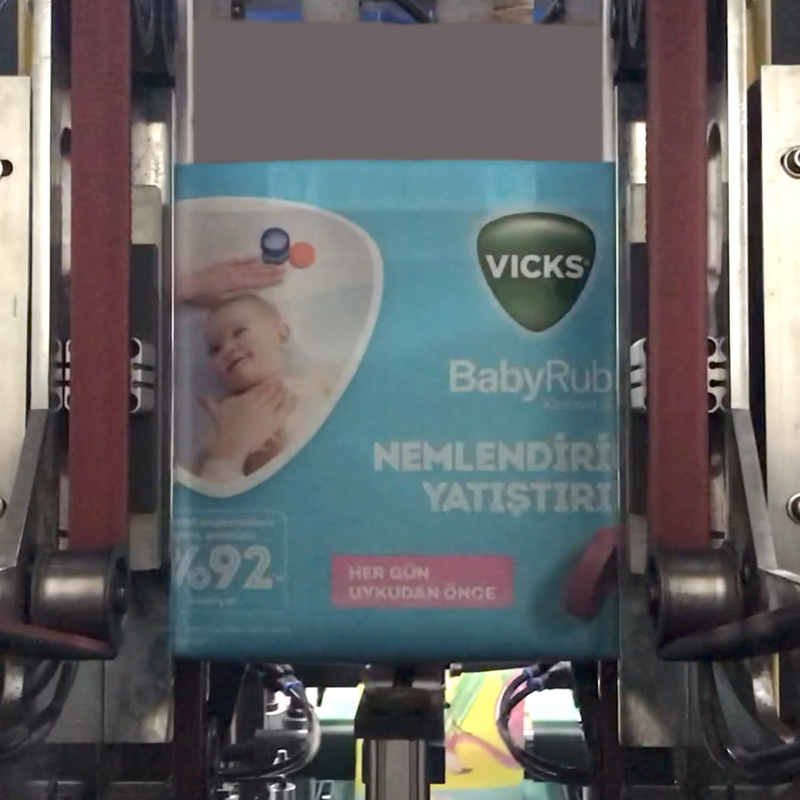 Pusula Basım has four ultrasonic machines in this line. And this products has 15kg carrying capasity. 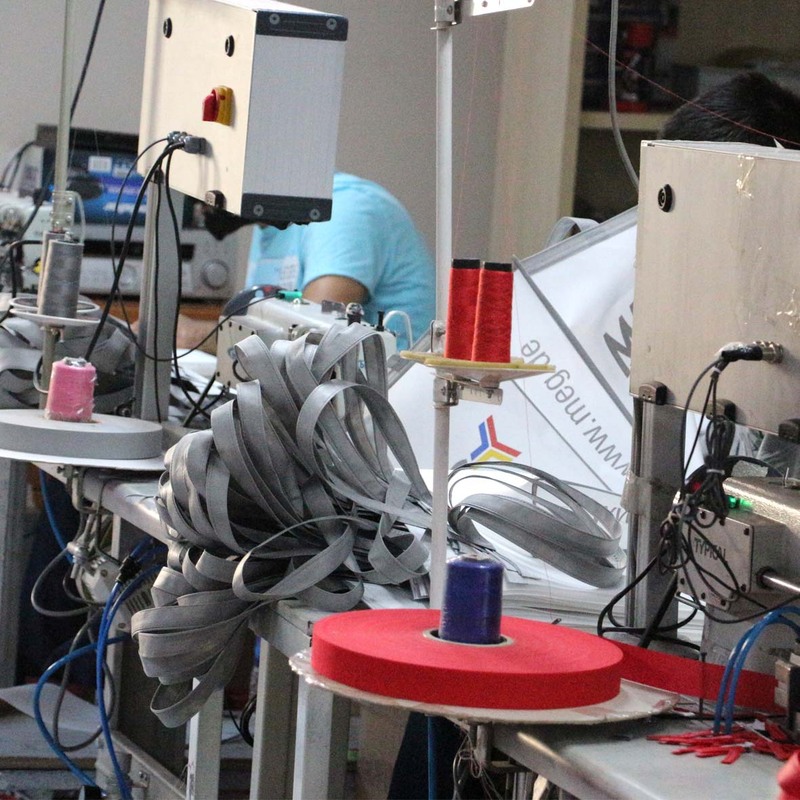 Our stitch machines have smart patented technology. By this means all production are standart and fast. 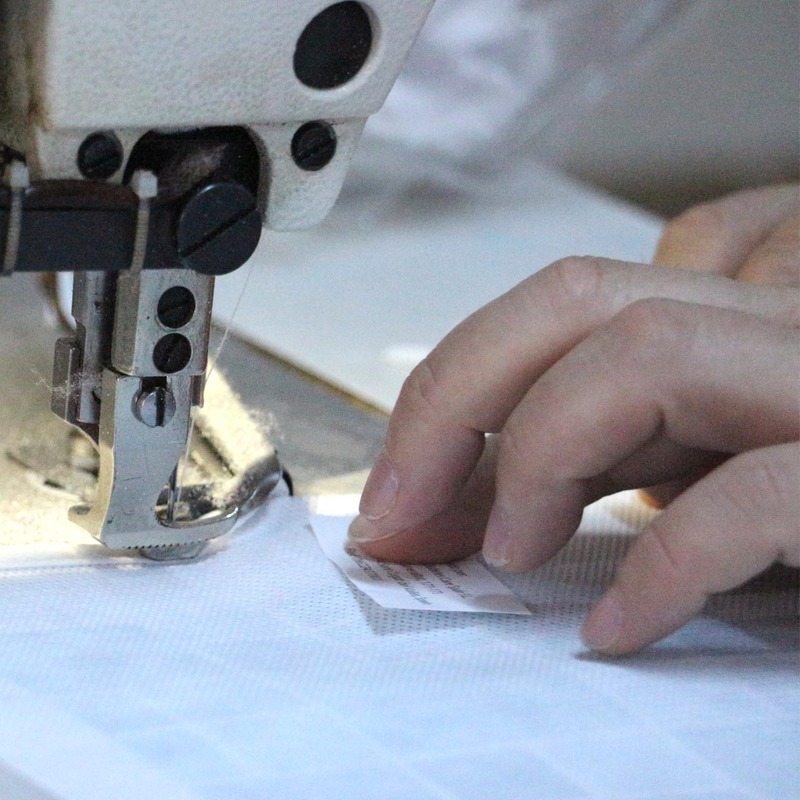 Every workers have different production steps. 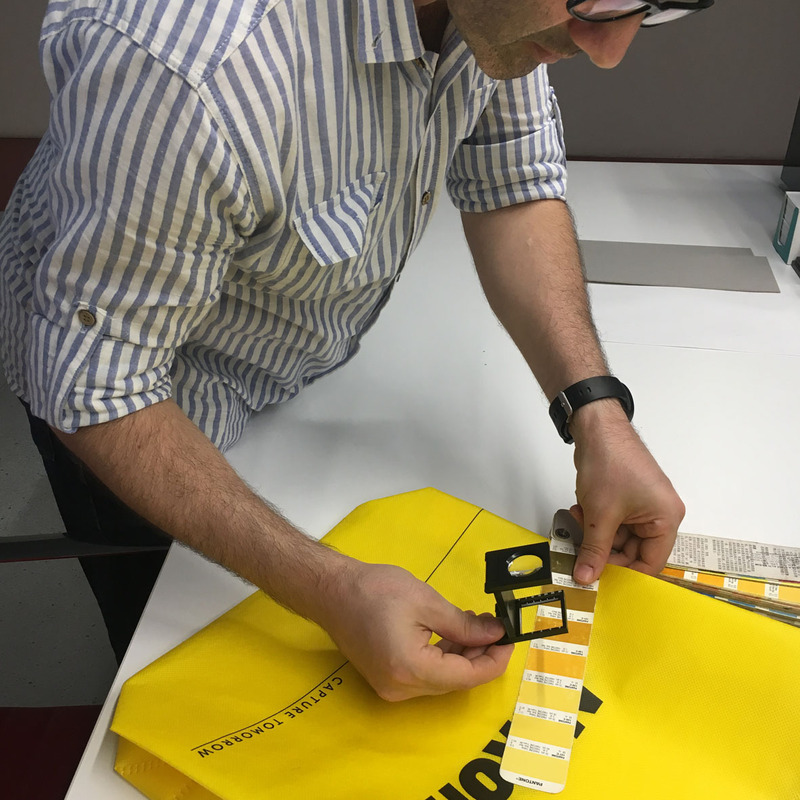 Firstly one sample has been stitched and taken confirmation from customer representative. After confirmation team starts to mess production. And last step of this department is quality control and packing. 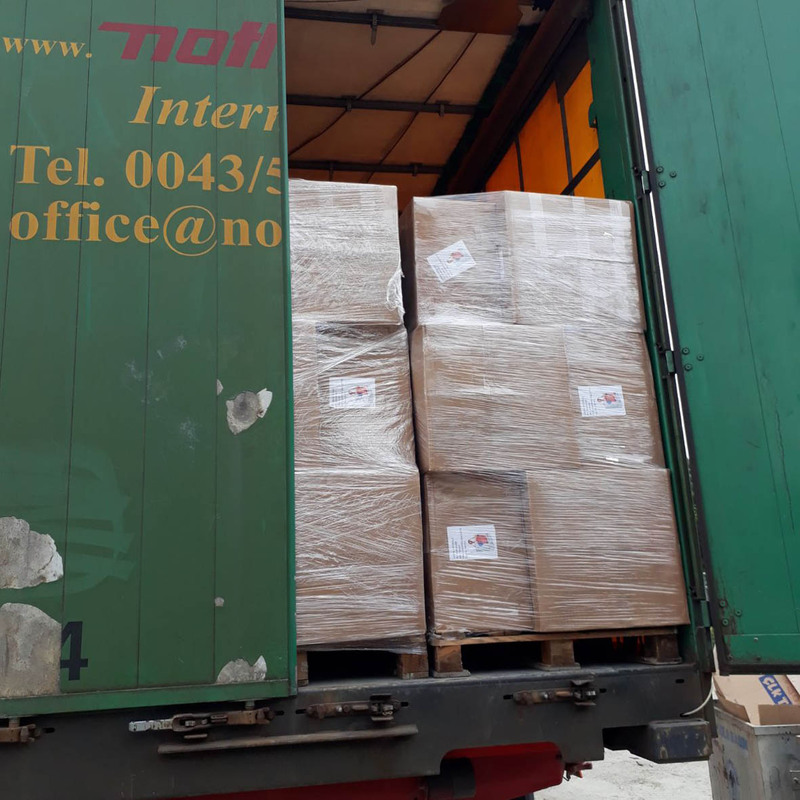 All logistic operations have been planned by logistic department. Firstly all boxes and labels are controlled. And than the goods are seperated EXW or CIF. 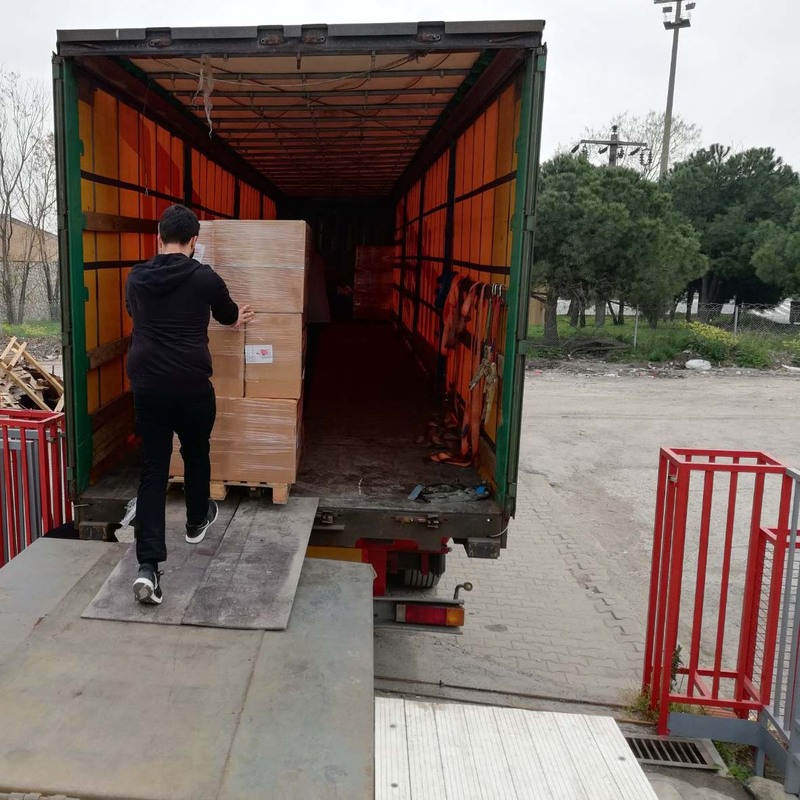 EXW goods delieverd to forwarder of clients, CIF products are delieverd to our forwarders’ warehouses.